You Say Timbale. I Say Teem-Bah-Les. I’m not quite sure how to pronounce “timbales” (2 syllables or 3) – it seems to depend on whether or not you are using the French or Spanish pronunciation. 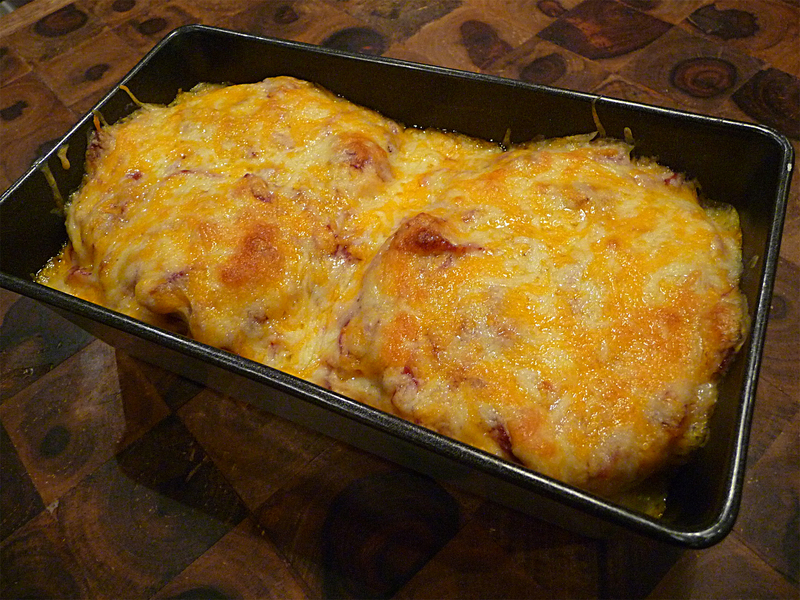 The name derives from “kettledrum” after the drum-like mold in which the dish is baked. Growing up I was a drummer and we often played drums called “timbales.” We pronounced them like this. 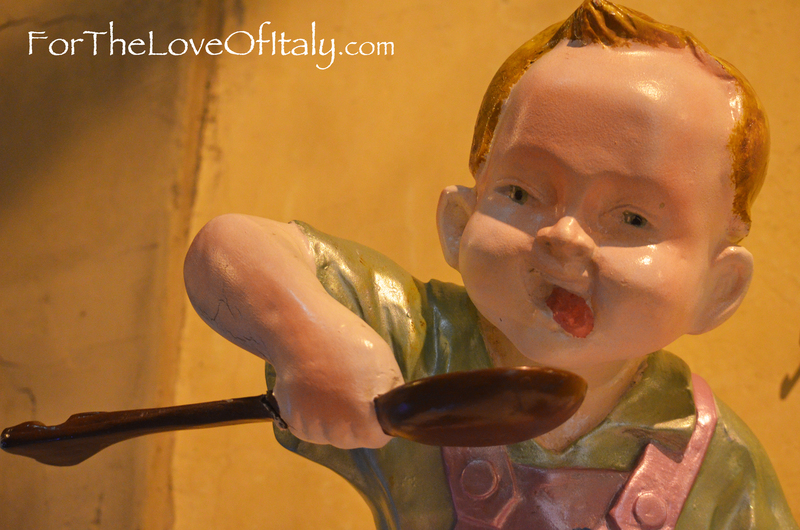 So put on your best Charo or Sofia Vergara accent (your choice) and let’s get cookin’! ♥ In a hurry? 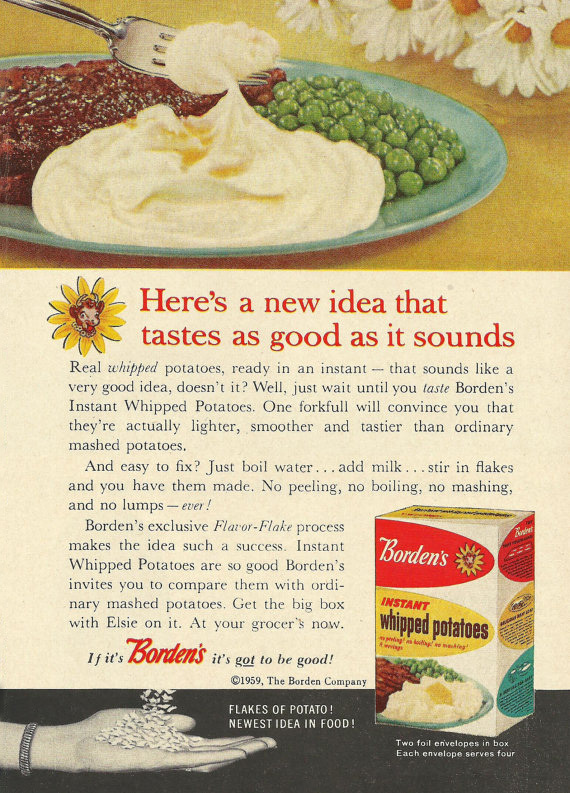 I think you can substitute canned peas for the frozen and save yourself a step. And a pot to clean. ♥ I must have been a salt block lovin’ cow in a former life. For some reason I couldn’t get enough salt on these so I used more than what was noted below. ♥ White Pepper? Didn’t find it at my grocery. I just used fresh cracked black pepper. Sorry, Mom! ♥ I don’t own any custard cups so I used the 4 ramekins, shown below. As a result I made larger timbales which required a little more time cooking. If you’re not planning on eating this as your only item I’d suggest making 6 and serving as a side. 0. Heat oven to 325°F. 1. Cook the peas and drain. 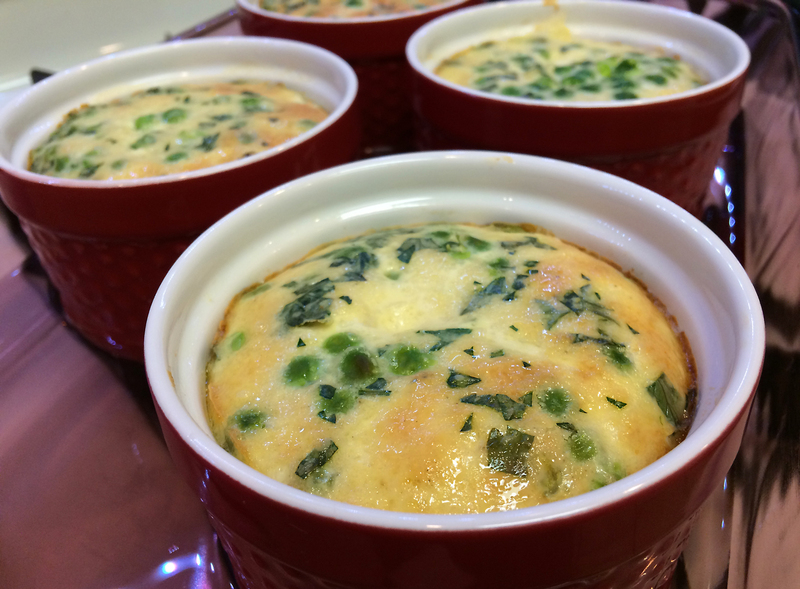 Combine the peas with the next seven ingredients – the rice, broth, cream, eggs, parsley, celery salt and onion salt. 2. Grease 6 custard cups (or ramekins) and fill each 2/3 full of the pea mixture from step 1 above. 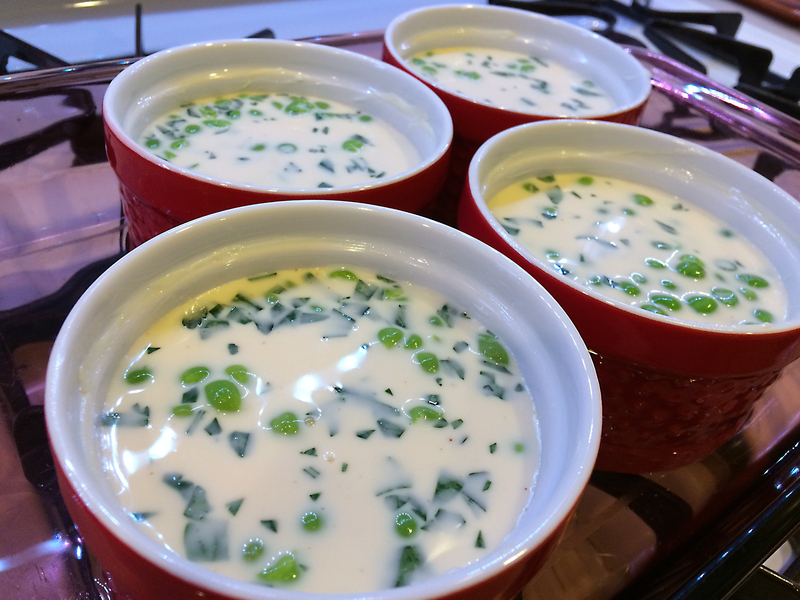 Place the custard cups on a shallow roasting pan filled with 1 inch of hot water and place in oven. 3. Bake 45 minutes or until an inserted knife comes out clean. 4. After the timbales have been baking about 25 minutes, let’s make the sauce. Melt the butter in a sauce pan. Add and sauté the celery. Blend-in the flour, salts, pepper and milk. Simmer 6-8 minutes, stirring often until thickened. 5. 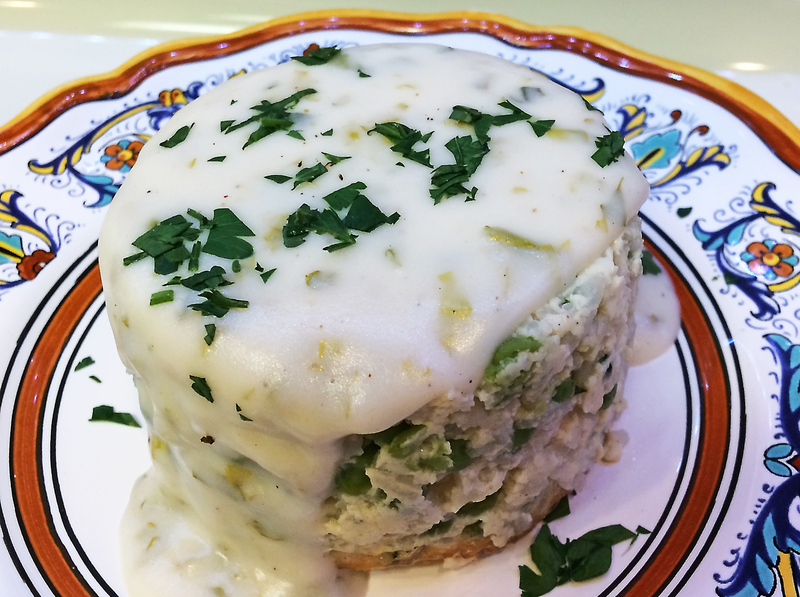 Un-mold the pea timbales onto a warm serving platter and top with celery sauce and some chopped parsley. If you missed the Sofia Vergara You Tube link above you have to watch it now. A guaranteed belly buster! 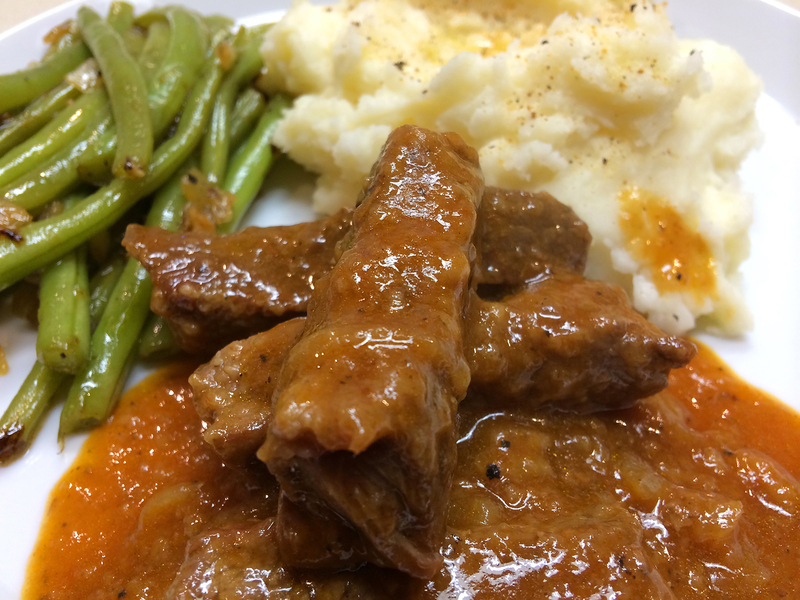 Mom had more than one Swiss steak recipe included in her culinary legacy. 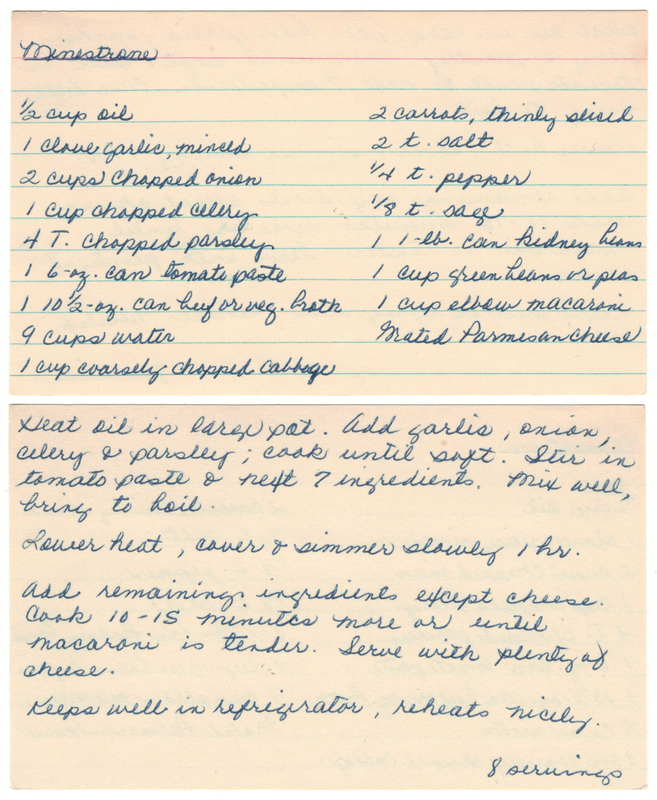 The handwritten recipe below caught our eye first, so let’s make a go of it. Wait! Did you honestly think before we dove into this recipe that I wouldn’t “wax on” about this or that (or both)? Well you’re right! You might learn a few things about this tasty dish, as did I. Most shockingly, this recipe does not hail from Switzerland – FOR REAL? Yes, if Wikipedia is remotely true, (and I believe that it is), I’ve been wrong about this small but tastefully important detail my entire life. Read why here. ♥ “Fat” sounds so … er … fatty. :( We used bacon drippings. Mmmm … bacon! :) Sounds much healthier and “hipper” than mere fat alone. ♥ If you’re feeling rather hungry and you don’t want to pound/tenderize the meat, you can simply coat the steak with the flour mixture by tossing them all together. But don’t blame me if you have second thoughts! ♥ Sadly, my local market (cough-cough-HEB-cough) was out of the cuts of meat I was looking for. Sniffle! Sniffle! 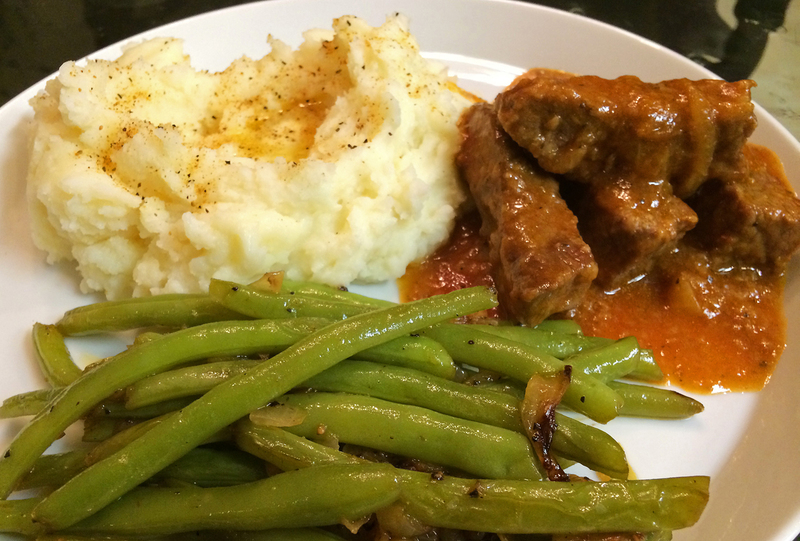 But I found boneless chuck steak ribs and they were quite good. But on the next go, I’ll try waking up early in the day for a run at the steak. ♥ Whoopsie! Forgot to add the peas near the preparation dismount … probably because I was overly-focused on the “sinsationally” starchy potatoes and garlicky green bean sidekicks. 1. Cut steak into four pieces. 2. Mix flour, salt and pepper, coat the steak, then pound into steak. 3. Heat fat/drippings in a large pan over medium heat. 4. 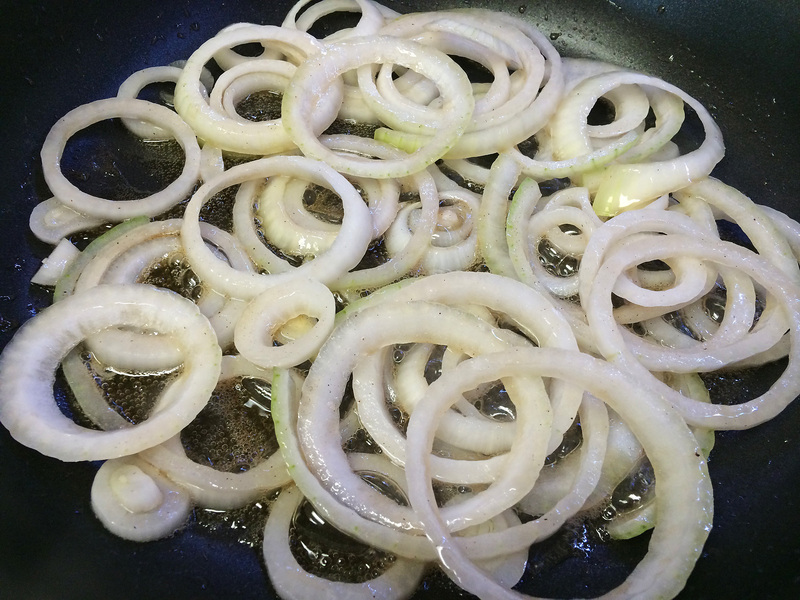 Separate the sliced onion into rings then cook them in the bacon (Mmmm …) drippings until golden. 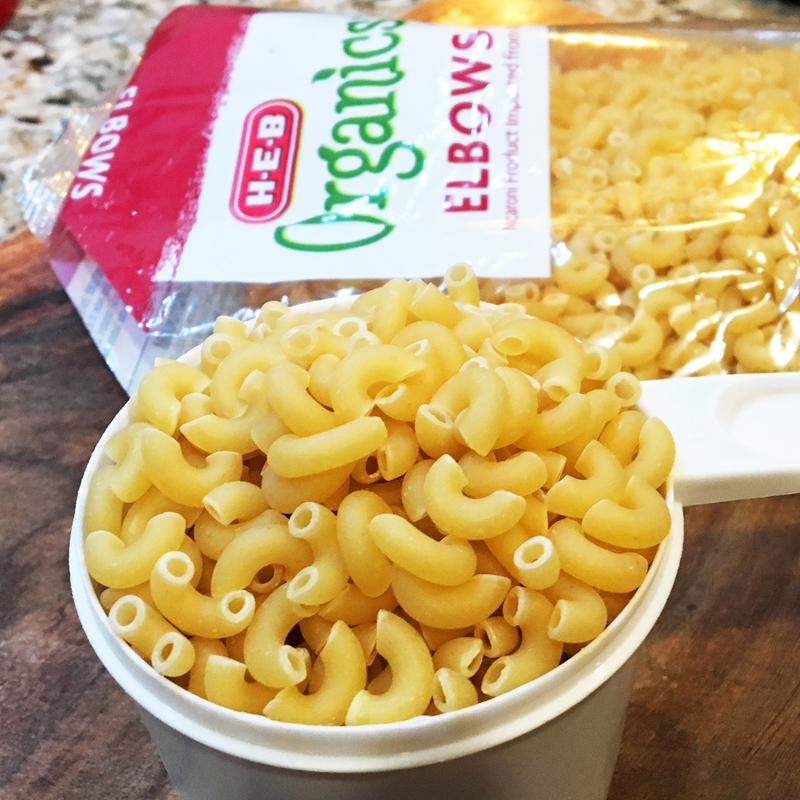 Push the rings to the side of the pan to make room for more friends. 5. Place the coated steak into the pan and brown slowly on both sides. 6. Cover steak with the onions, the tomato sauce and water and blend. Heat until bubbly. 7. Cover tightly then lower heat and simmer 2 hours or more until meat is very tender. Add the peas and warm through. This salad recipe should be in everyone’s cookbook, so best bookmark it now. 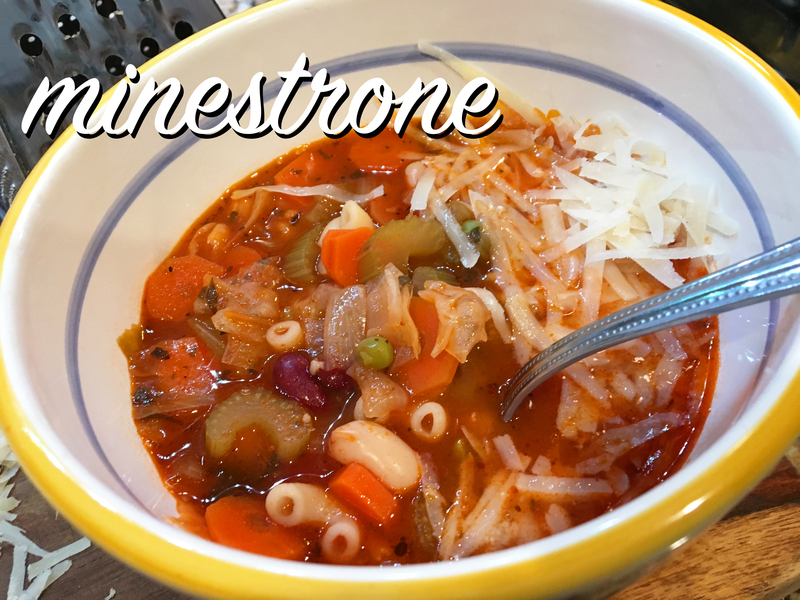 My Cousin Julie said this dish is very popular for potluck meals – and when she’s taken this she’s always been asked for the recipe. 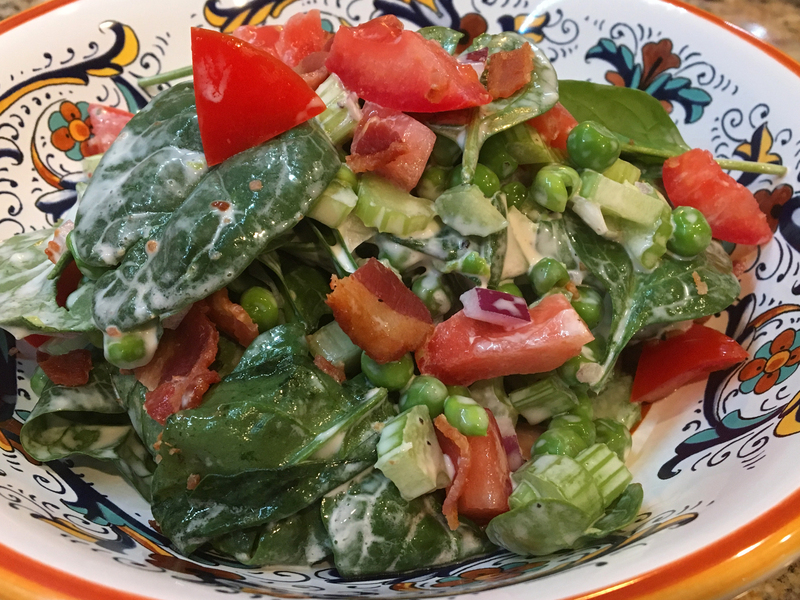 ♥ If you plan to eat this salad right away, run hot water over the frozen peas before adding so that they will defrost. Or you can use canned or fresh peas. 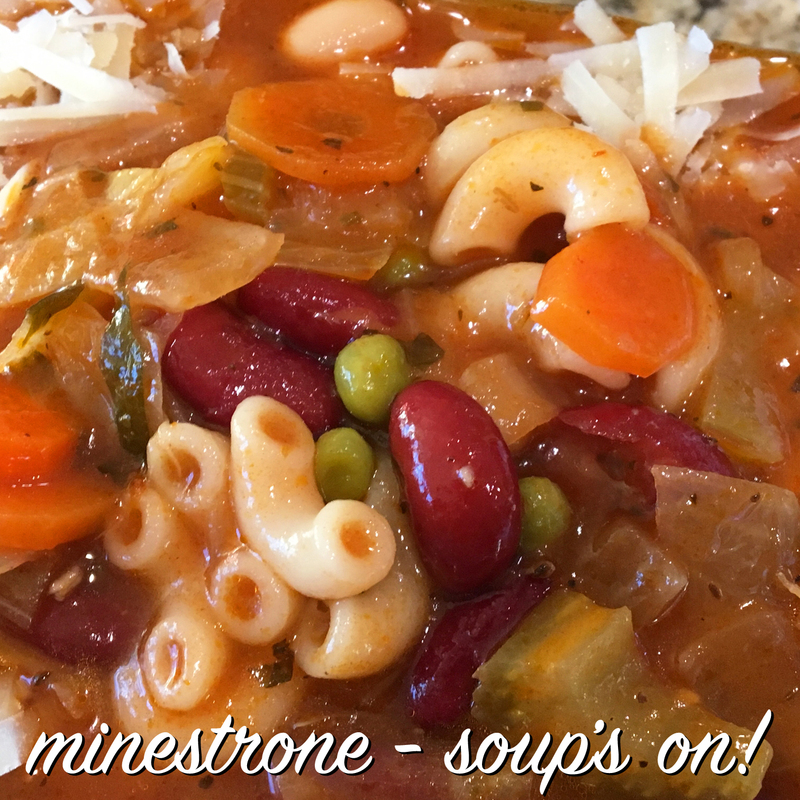 ♥ Ingredient amounts may be doubled and layers may be doubled for large party servings. You can add any of the optional ingredients below to make this salad more of an entree then serve it with rolls, iced tea and a dessert! Need some dessert ideas? ♥ You may notice that in my pic above I served my salad from a glass champagne bucket. Whoopsie – no big glass dish for me! If you don’t care as much about the presentation you can layer this salad in any bowl that you’d like but make sure it’s large enough to hold the head of lettuce and all its friends. 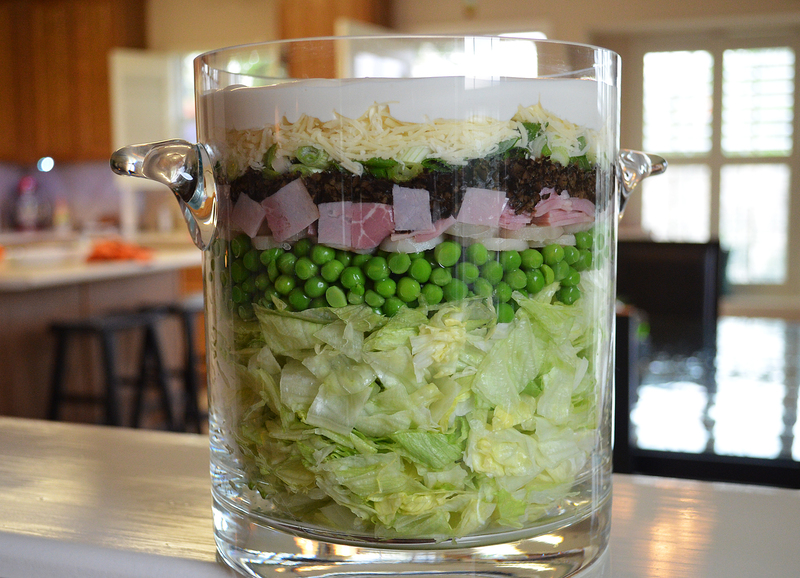 ♥ If you can serve the salad with the layers in tact send me a pic! 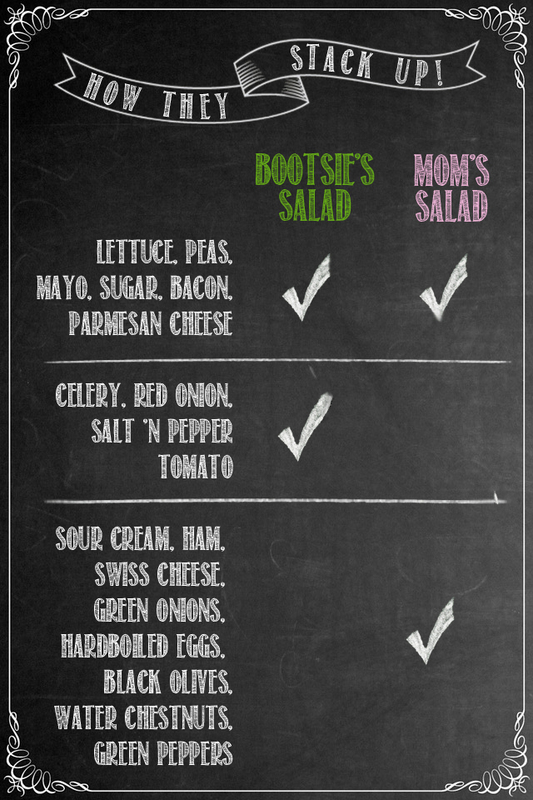 It’s probably best to toss the salad just before serving. That is, after everyone has already viewed and snapped pics of your multi-layered wonder. 1. 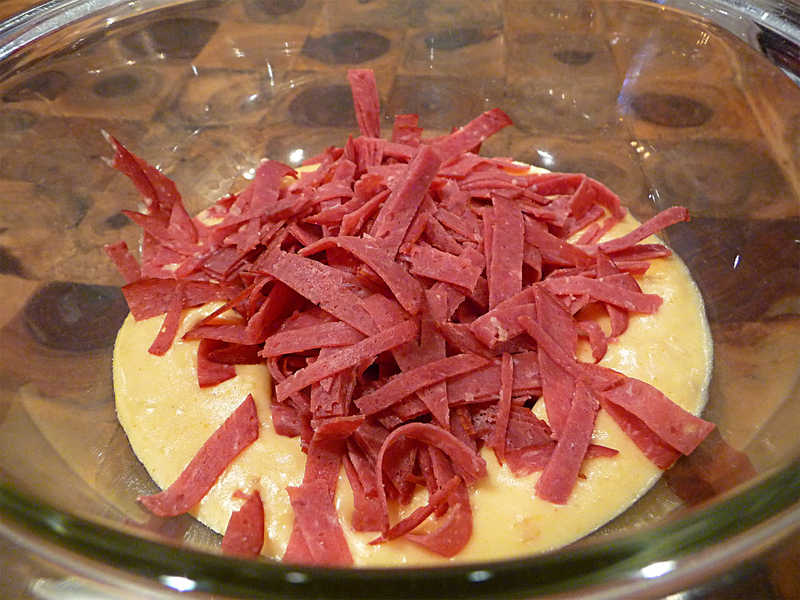 In a large glass dish layer the first five ingredients to form the base of the salad. 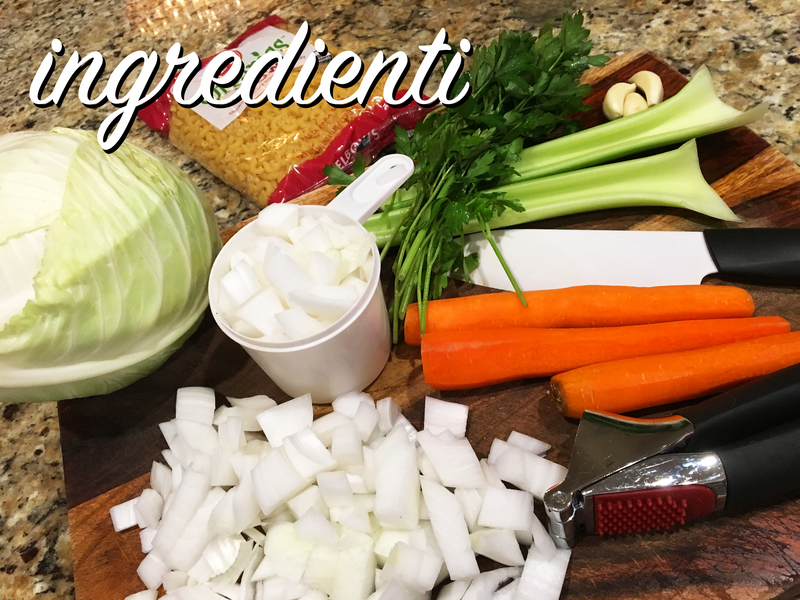 Add the optional ingredients, as you wish. 2. Mix together the three topping’s ingredients above and spread over the top of the salad. Be sure to cover to the edges to seal. The salad may be covered with plastic wrap and left in the fridge for a day or two or enjoyed now. 3. When ready to serve sprinkle the salad with the bacon bits and the parmesan cheese. 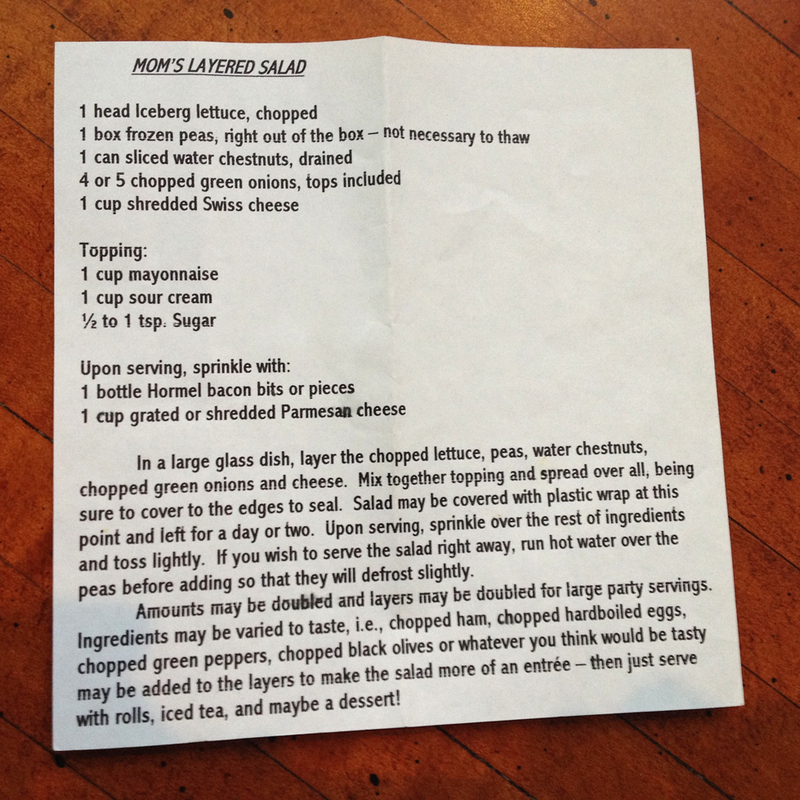 This photo is of Julie’s original Mom’s Layered Salad recipe. I took this pic on her dining room table which is as big and beautiful as Texas. The wood originated from a bowling alley. Who would have thunk? My spectacular Cousin Julie, that’s who! in search of greater meaning. 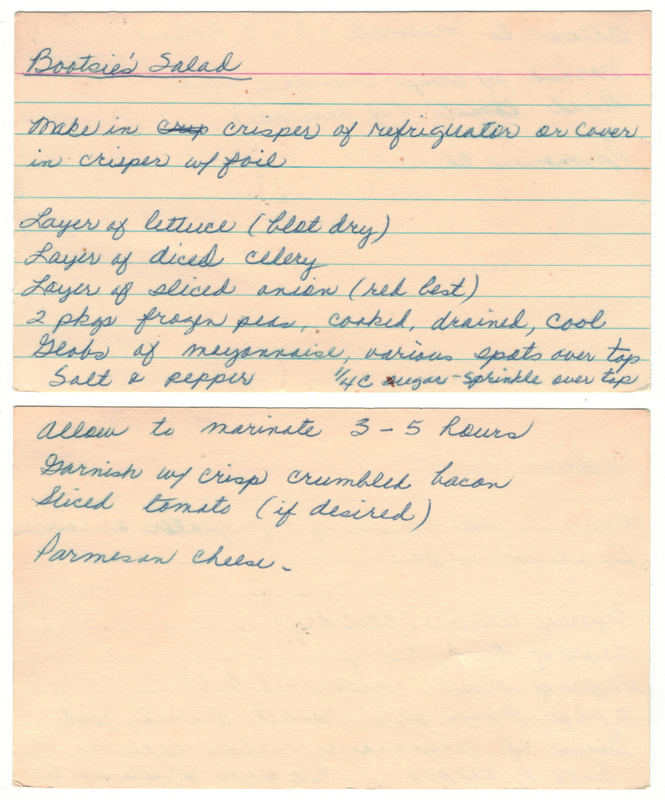 Shortly after reclaiming Mom’s cookbook and sharing the good news with my brothers (Tim and Roger), Roger asked if I had found the “S.O.S.” recipe. Funny, I had forgotten about chipped beef until he mentioned it! Roger said Dad would make S.O.S. for us kids when Mom (Betty) was in stenography class (she was studying to become a successful court reporter. And she became just that)! 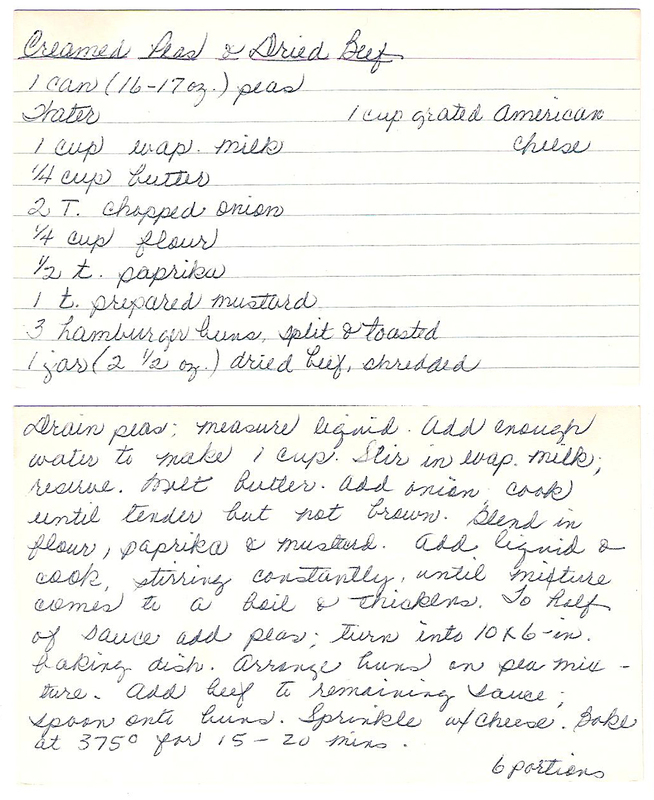 While Mom’s recipe below calls for toasted hamburger buns, I also remember Dad topping mere pieces of white toast with the creamy mixture. Super simple S.O.S. 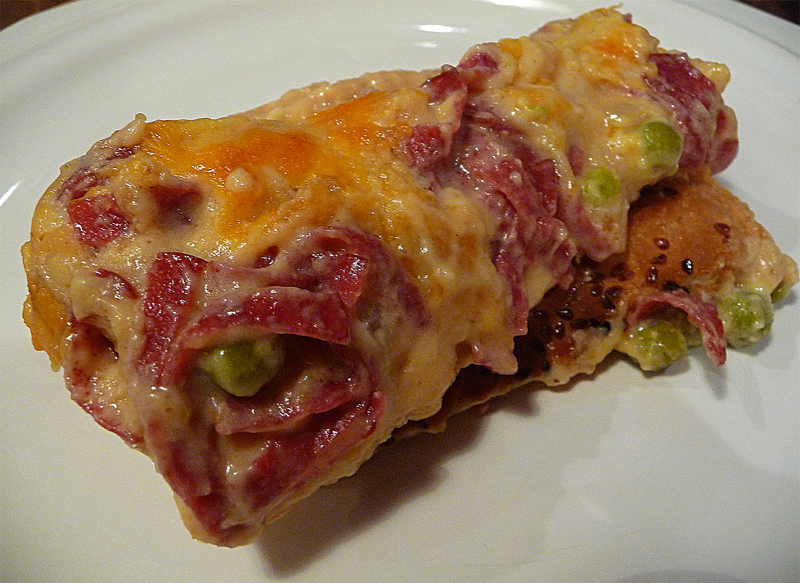 While Kim didn’t find the Stouffer’s version of chipped beef terrifically tasty, I have to admit that after eating mom’s casserole, I’ll be giving it another go soon. I was surprised how great it tasted without my usual *mandatory ingredients* of salt and pepper. 1. Drain pea juice into a 2-cup measuring cup then add enough water to make 1 cup of liquid. 2. Stir-in evaporated milk; set aside (reserve). 3. Melt the butter, add onion and cook together until tender, but not brown. 4. Blend-in flour, paprika and mustard. 5. Add the pea reserve and cook, stirring constantly until mixture comes to a boil and thickens. 6. To half of sauce add peas; spoon into a 10 x 6 inch baking dish. 7. Arrange the buns (two sets of three each tall) on top of the pea mixture. 8. Add beef to remaining sauce and spoon on top of buns. 9. Sprinkle with cheese. If your local store doesn’t offer American cheese, you can substitute a mild cheese, like Colby. 10. Bake at 375°F for 15-20 minutes. 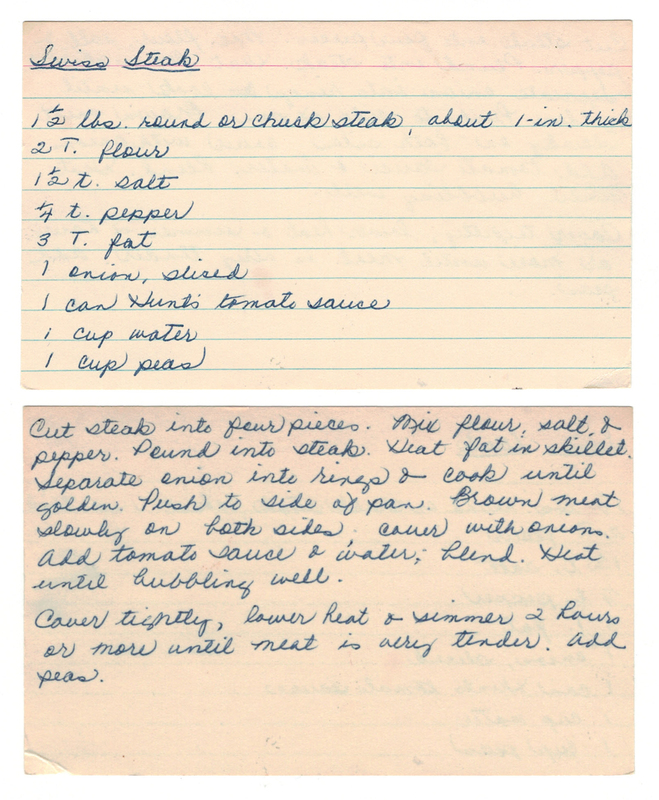 Makes six 1970s portions, or two 2011 portions! Yeah!